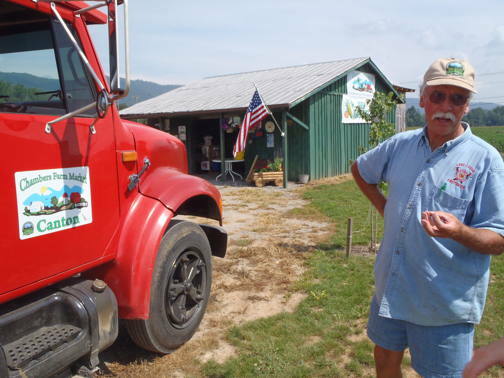 Ray is increasing sales to farmers markets within 200 miles from his farm. With the purchase of a refrigerated box truck, he can transport his produce as soon as it is picked, increasing the shelf life of his products. He anticipates saving costs by decreasing the need for using a packaging facility and broker.